With the ever expanding amount of Borderlands related items we can expect plenty of ridiculous merchandise and other oddities. Instead, here we get a preview of a student created short film. A very good looking animated short film called Bride of Frankentrap. 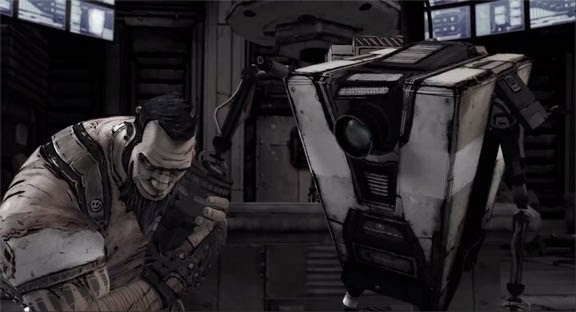 The Academy of Art University's Leslie Harwood's short was chosen out of a pool of submissions, and the preview can be found on this link to the [ Official Borderlands Cooperative Facebook page ]. It is a clear homage to the old Frankenstein films, and the Salvador as Igor just add s the right touch of derpy horror. The whole short film should be available soon, as the post is marked as "near final."